In the quest by Rough Guides to find the most beautiful country in the world, Scotland came out on top - and here’s why. 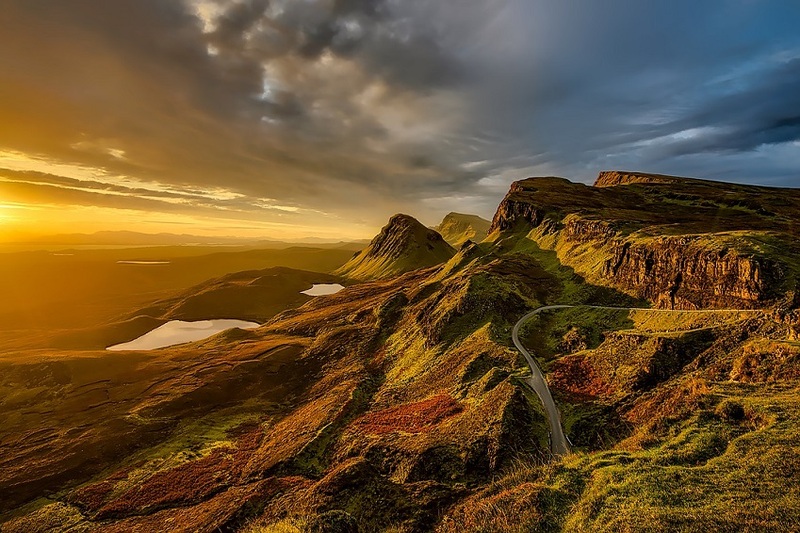 From deep lochs, to beautiful rolling hills with greenery stretching as far as the eye can see, historical castles to cities full of culture, Scotland is the definition of beauty and stunning scenery. Here are 6 places worth visiting on your next trip to the home of whisky and bagpipes. 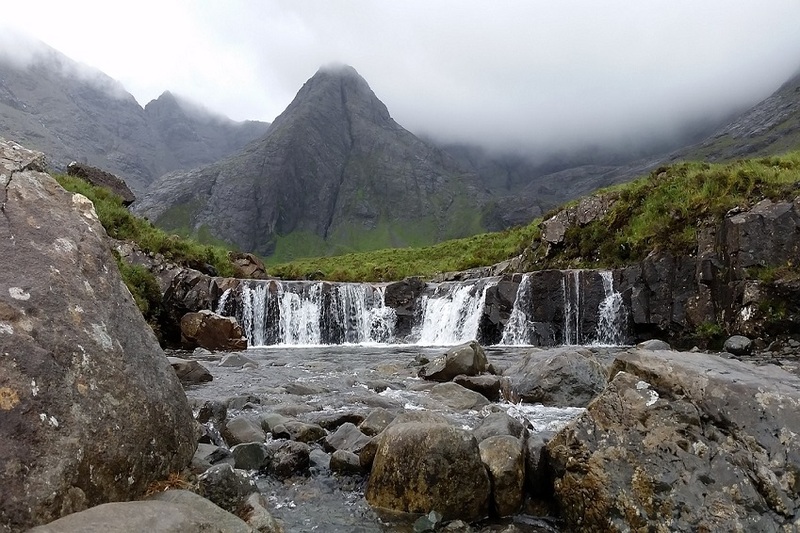 On the Isle of Skye to the West of Scotland, the Fairy Pools are most certainly worth a visit. 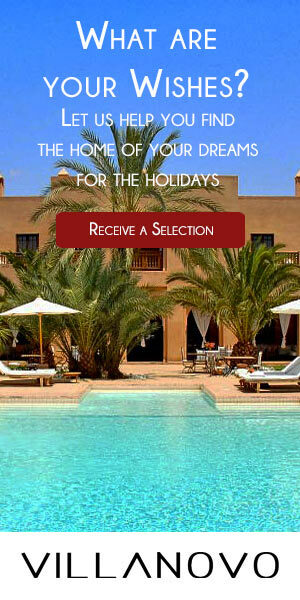 Here you will find beautiful, crystal clear pools that attract tourists from all around the world. There is an opportunity for the most daring to enjoy some ‘wild swimming’, but as it’s Scotland, the water won’t be warm! Don’t forget to bring your camera as the scenery here is really picturesque and definitely worth the capture. Home to the famous Loch Ness Monster, this loch is a peaceful spot in the North of Scotland. 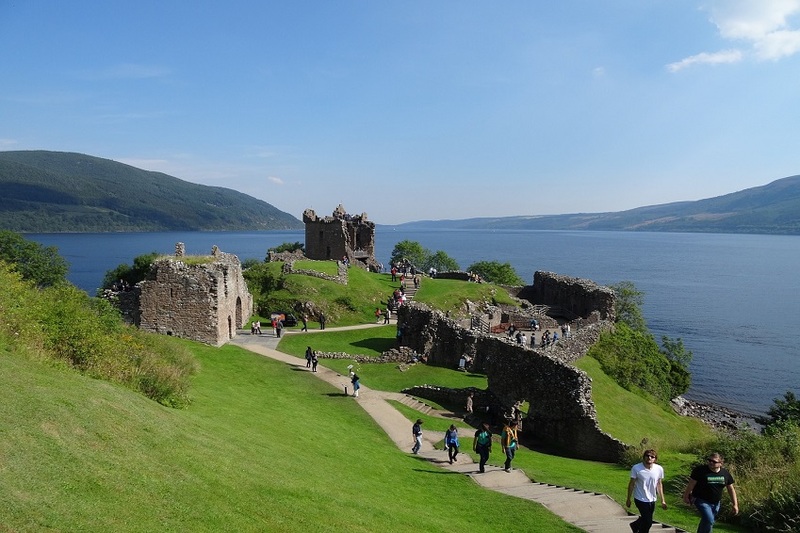 Here you can visit the ruins of Urquhart Castle that dates back to the 13th century. Pack a picnic and enjoy some quality time with family and friends on the shores of the loch. Children will especially love trying to spot Nessie here! The capital of Scotland, Edinburgh is a city full of culture and wonderful things to discover. 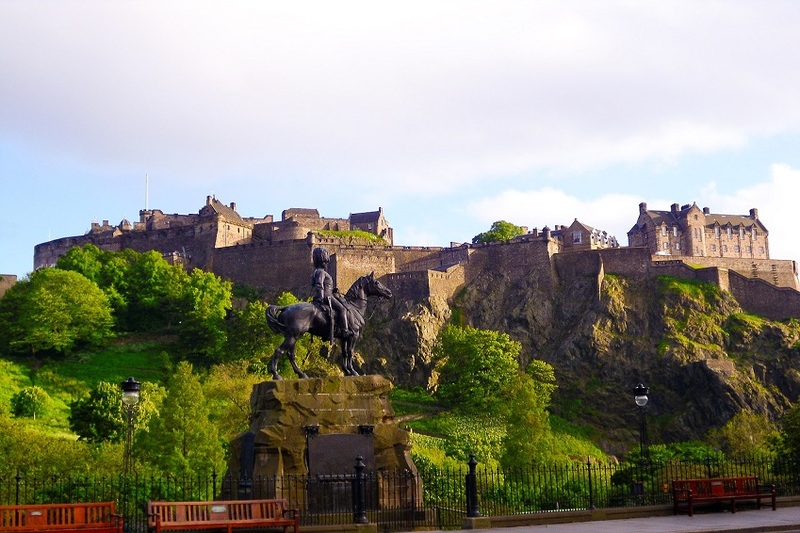 Head to Edinburgh Castle, the city’s most famous attraction, that sits high on a hill, overlooking the city below and dive deep into the history of Scotland. After your lesson in history, take a stroll down the Royal Mile, the heart of the capital, with its many shops, restaurants and attractions. You may even be lucky enough to see someone playing the bagpipes here, the country’s national instrument. Fans of the Harry Potter movies will certainly recognise this bridge known as Glenfinnan Viaduct. There is a car park nearby meaning that you can leave the car and explore the area, following the path right up to the bridge for a picture perfect moment. 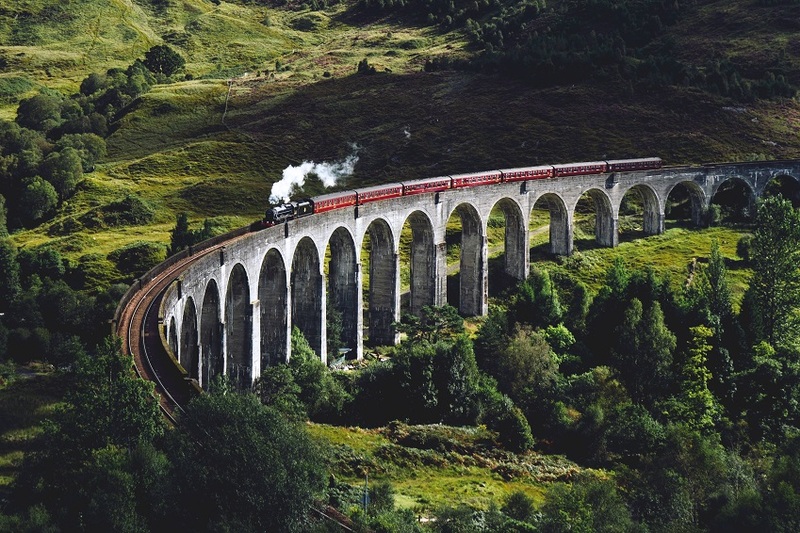 Relive the scene where Harry Potter, Hermione Granger and Ron Weasley are on the Hogwarts Express heading back to school and pretend you are off to Hogwarts too! If you time your visit right, you may even spot the Jacobite steam train. 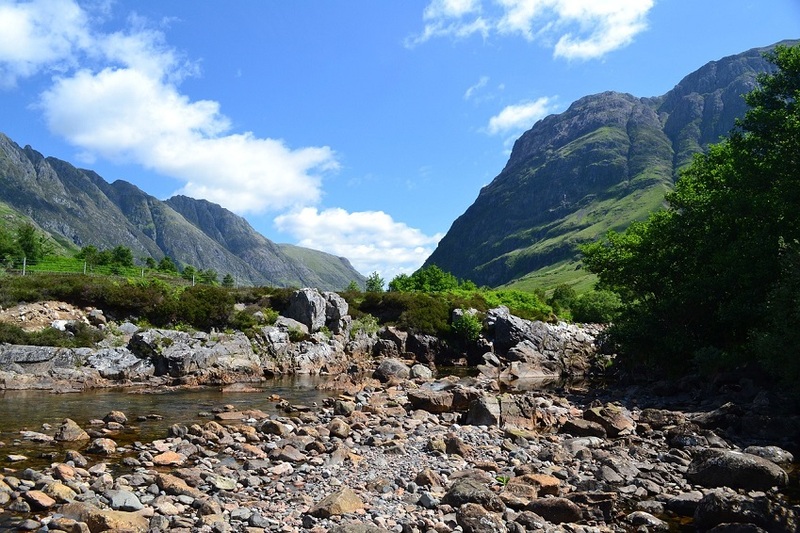 Glencoe, a village in Western Scotland, is home to the UK’s tallest mountain, Ben Nevis. The power of nature has carved the unique scenery you can see here - spoiler: it really is stunning! Scotland’s most famous glen is most definitely worth a visit if you find yourself in the area. Lovers of the great outdoors will be delighted here as it is particularly popular with walkers and climbers. Challenge yourself on the inclines and reach the top of Ben Nevis for incredible views. 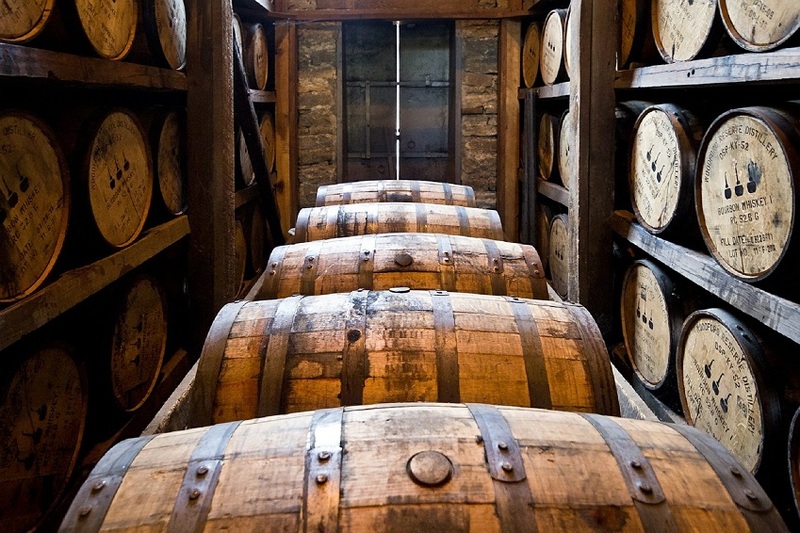 A trip to Scotland would not be complete without visiting a whisky distillery. Dotted around the country, far and wide, there are a number of distilleries to discover, with the majority of them being found in the North East. Follow the Malt Whisky Trail and you will be transported on a journey of discovery into the cultural heritage of this beautiful country. On a tour at any of the distilleries you will be shown the whisky stills and mash house and will be educated on the step by step process taken to make this famous drink. Cheers!